BET and the Paramount network are set to air the first installment of a much-anticipated documentary about the 2012 shooting of Florida teenager Trayvon Martin, an incident that sparked national conversations about racial prejudice and gun laws, and helped spur the Black Lives Matter movement. 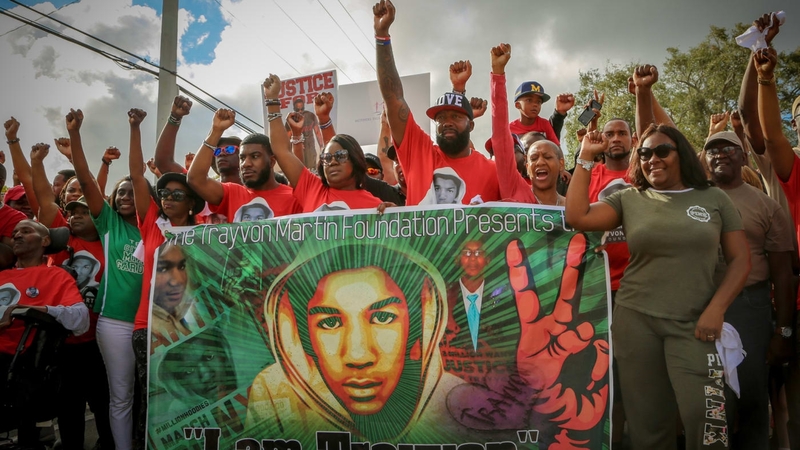 The six-part series, Rest in Power: The Trayvon Martin Story, will begin tonight at 10 p.m. ET. Sling TV: Dish’s streaming service includes Paramount and BET as part of its lifestyle add-on. Find it here. DirecTV Now: AT&T’s streaming service offers Viacom networks in its “live a little” package. Find it here. Philo TV: This low-cost option surprisingly includes both BET and Paramount among the 40 channels in its lineup. Find it here. BET live online: If you have credentials from a cable or satellite TV company, you can access BET live on its website. Find it here. Paramount network online: Similarly, if you have pay-TV credentials, you can access Paramount’s live stream on its website. Find it here.